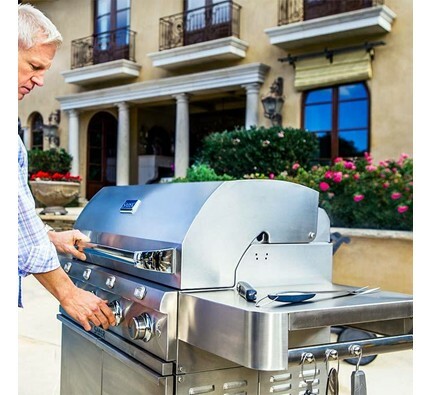 Superior products yield exceptional experiences and phenomenal results. 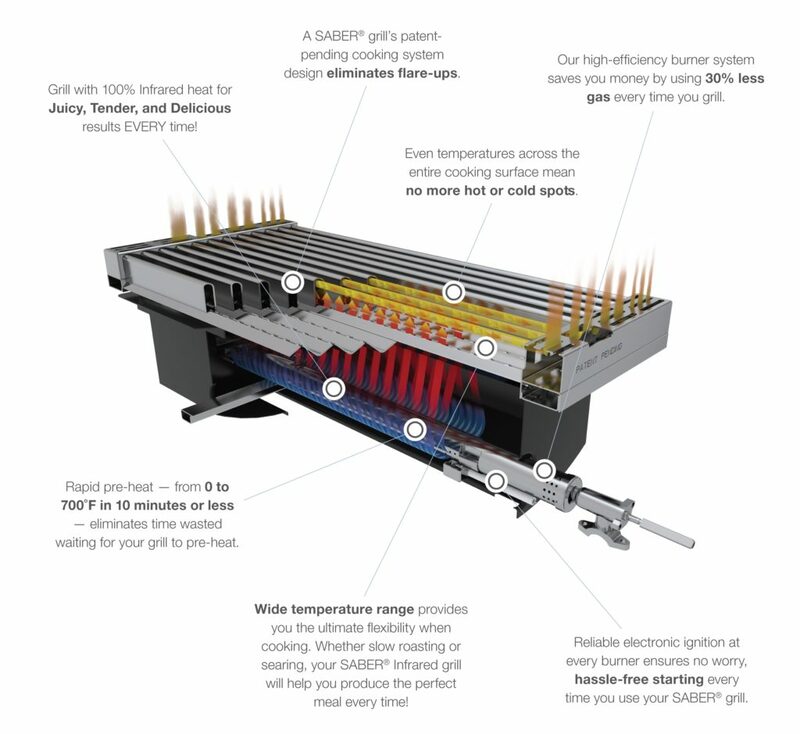 It’s the reason every grill we sell has the best cooking system available at it’s core, an engine to drive better cookouts. 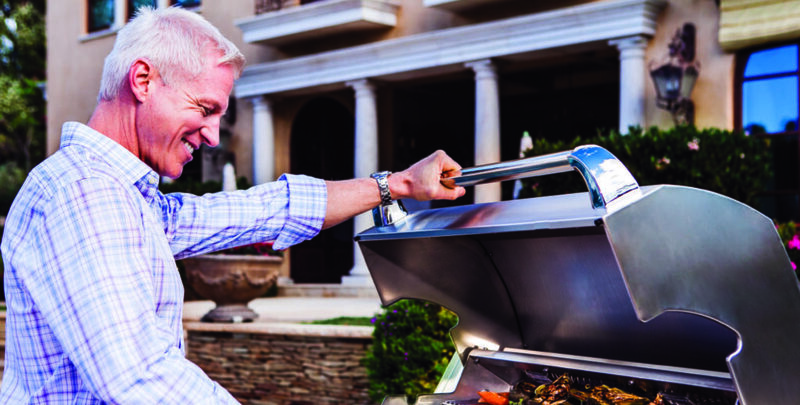 Because, at the end of the day, you grill for one reason: for the love of food. 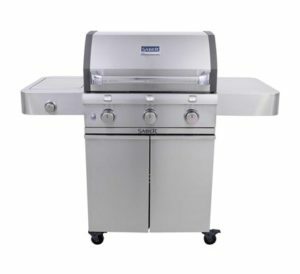 We have each display model in our showroom to easily compare! 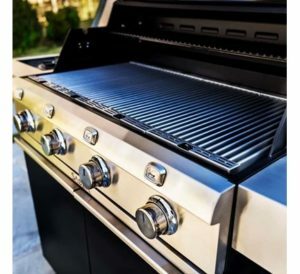 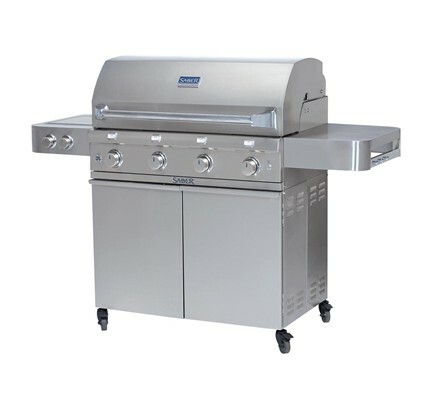 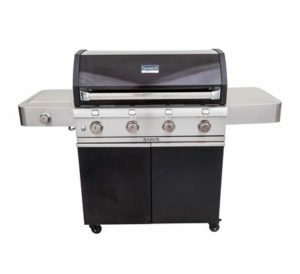 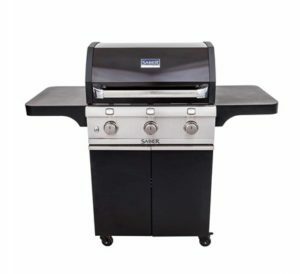 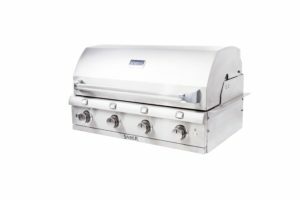 Find the perfect grill for you with expert assistance. 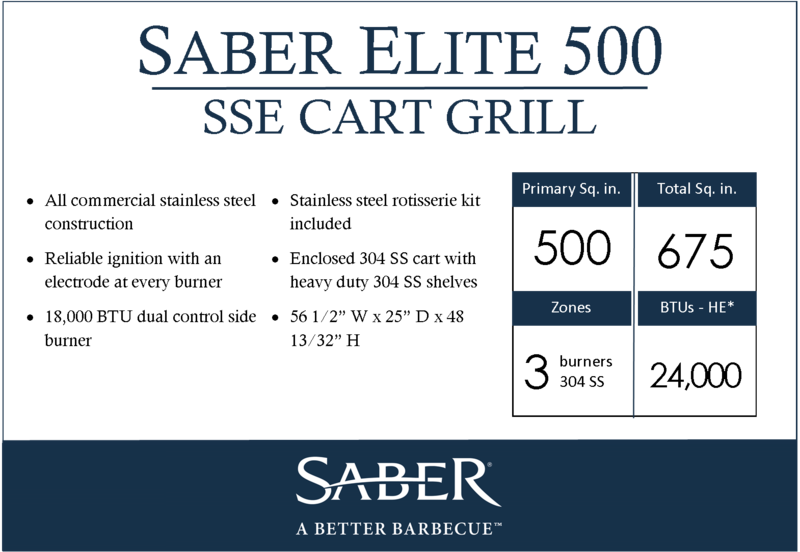 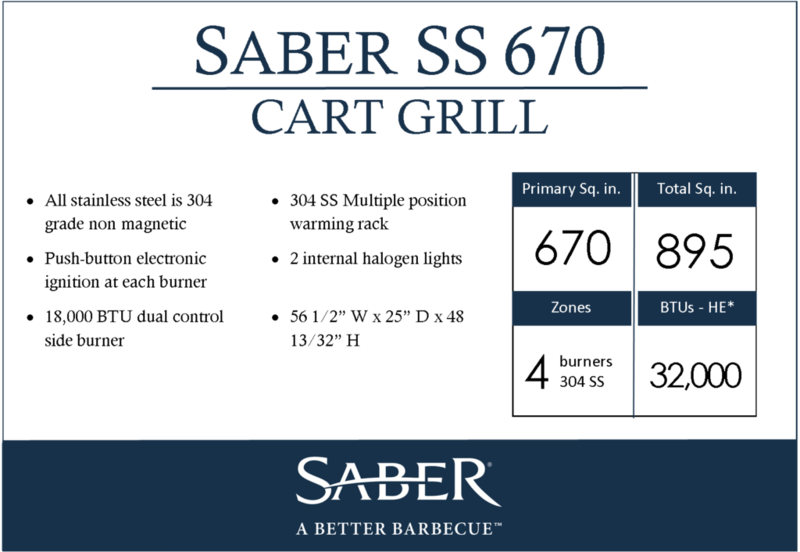 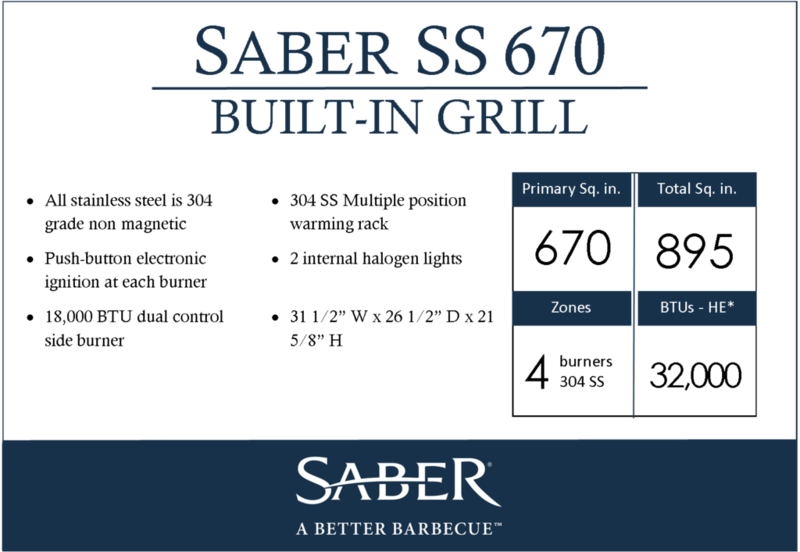 The following Saber Grill models are available only in our stores. 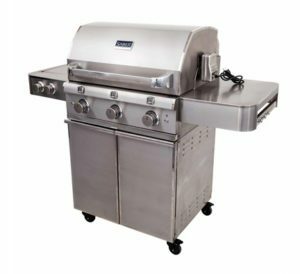 They are not sold online.